A good ladder is a must-have for anyone who plans to hang new cabinets or paint a ceiling or work on areas of a home where height may be an issue. Unless you plan on climbing onto a high roof, a sturdy 6-foot ladder is good to have in your tool shed or garage to ensure you can reach those hard to reach areas when you need to. 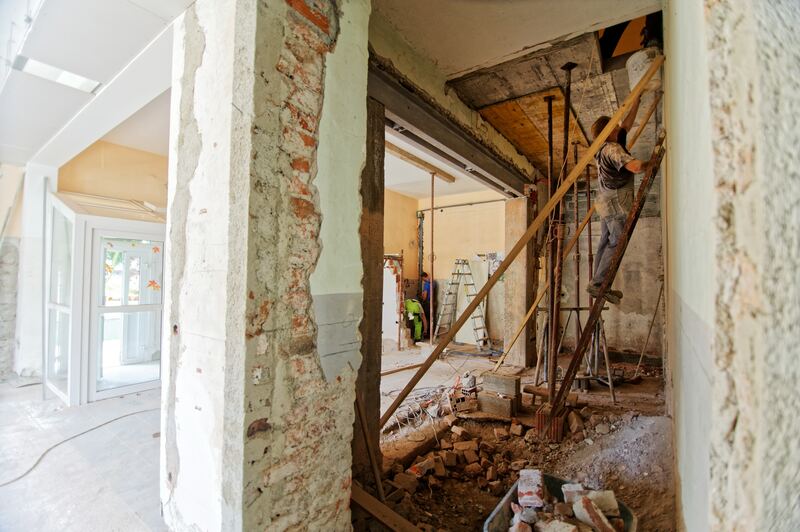 A saw is a must-have for home renovators. The question is, what kind of saw will you need? A handsaw is great for small jobs while a circular saw is ideal for sawing fast and making exact cuts. Whether you can afford to buy several saws at one time, it's a good idea to buy one or more as you can afford to do so in order to have the right one on hand when you need one. It's a good idea to rent a dumpster during your remodel so you will have somewhere to toss those leftover pieces of scrap wood, old cabinets and the old materials as you pull the out of the house. There are several types of pliers available at the hardware store and it's important to have a variety of sizes and types in your toolbox. Needle nose pliers are good for grasping things in tight spaces while locking pliers are great for plumbing. Every tool kit needs a good measuring tape. Notice that we said a good measuring tape and not just any measuring tape. You should purchase a measuring tape that can withstand rugged use and will last for many years when being used frequently. 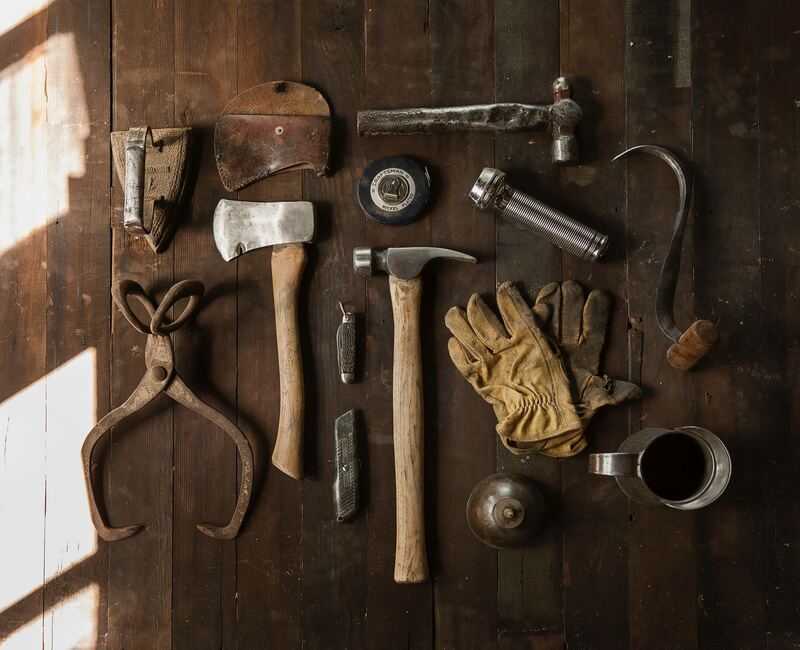 As time moves forward and you begin to really get into your home renovations, you will find precise tools that you will need to purchase but keep in mind that many specialty tools can also be rented from big box hardware stores. This helps complete projects without having to spend thousands of dollars on a tool that you might only use one time.